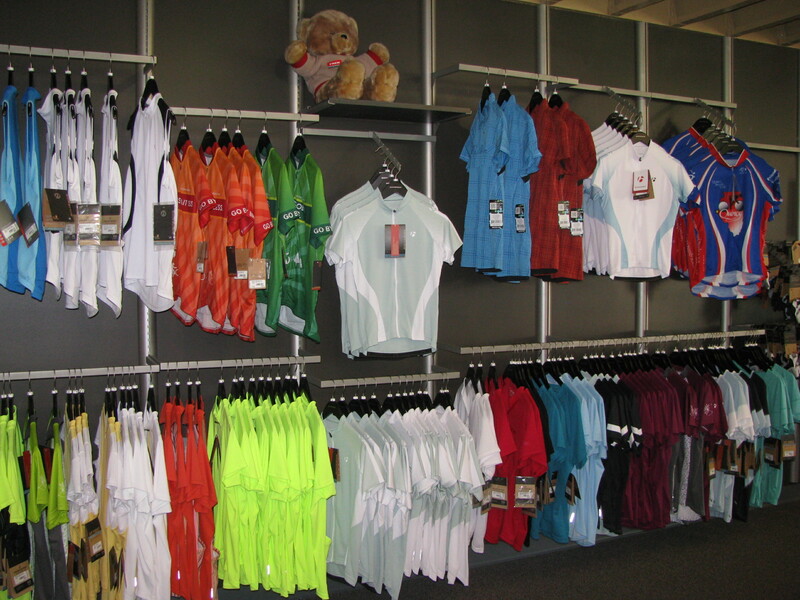 Clothing, Helmets, Shoes and More! 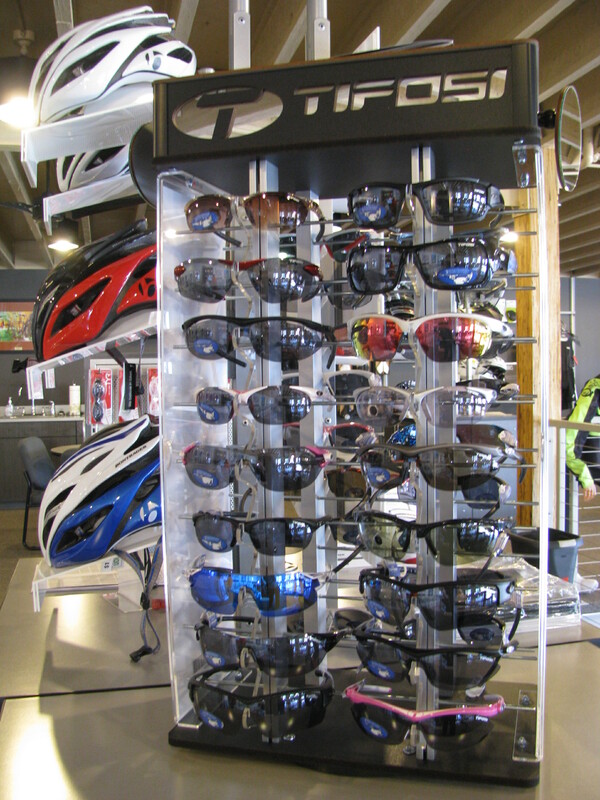 If you’re looking for cycling clothing, helmets, sunglasses and more, Madison Davis has all the gear you need to hit the roads or trails in style! New seasonal merchandise is arriving all the time, stop in soon to see what’s new! 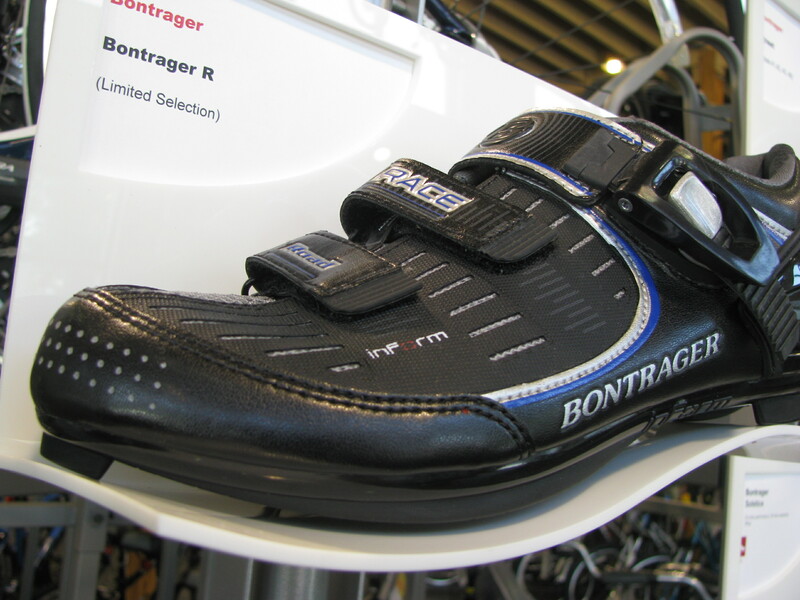 Find the perfect shoe for every style of riding! 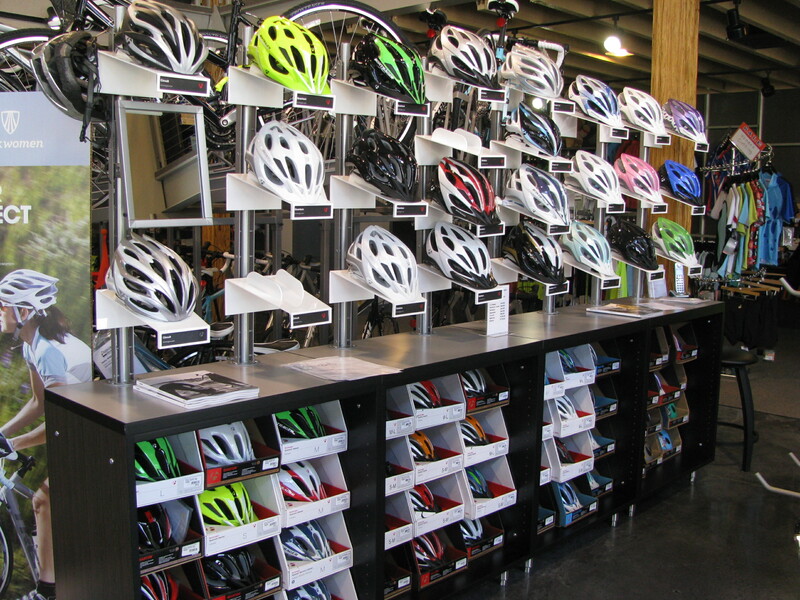 And a helmet to match your ride and keep you safe! Madison Davis carries Tifosi Performance eye ware.